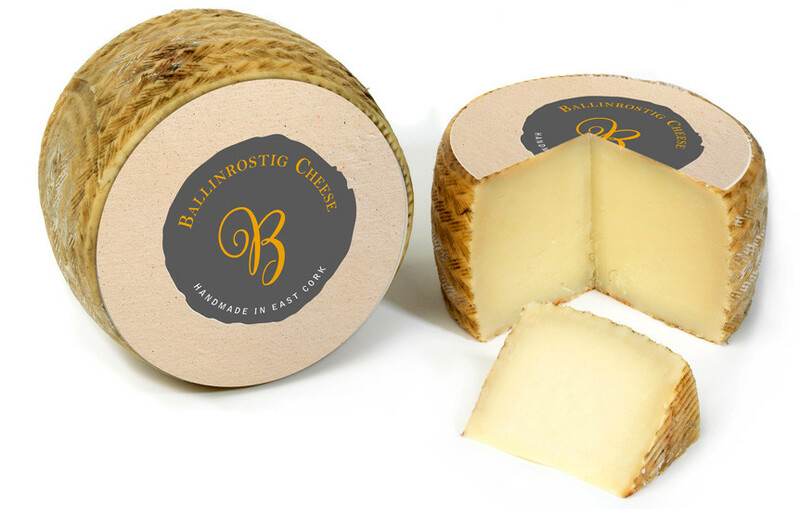 Run by husband and wife team Stephen and Michelle Bender – Ballinrostig Homestead Cheese is regarded as one the region’s finest artisan cheese makers. Our job was to develop a brand identity for their entire product range to better reflect its origins and unique characteristics. 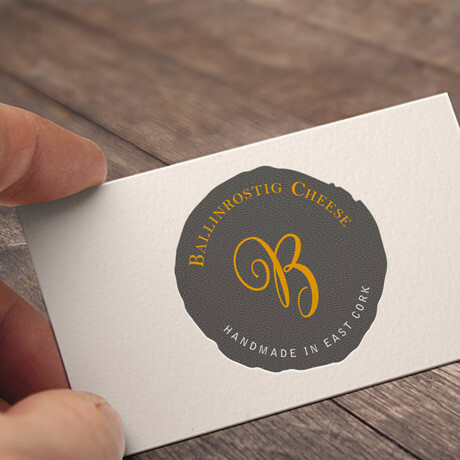 With an elegant yet eye-catching brand icon, allied to its “Handmade in East Cork” tagline, the final design did just that. 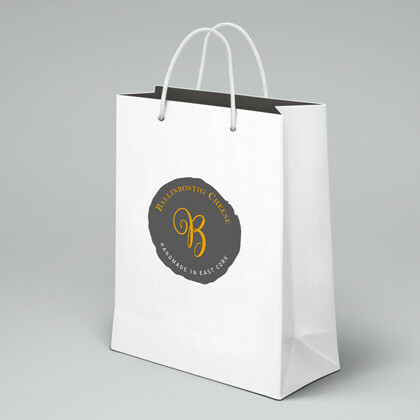 The final phase of work involved application of the branding to a series of retail packaging formats such as tub sleeves and pack labels.